This wallpaper show our favorite genin team. 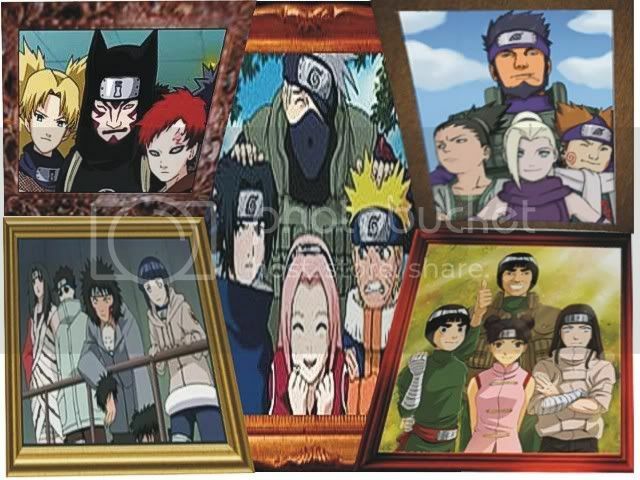 Which consist of : team 7, team 8, team 10, team gai, and team sand siblings. Get this Naruto become Hokage Wallpaper by clicking on image.